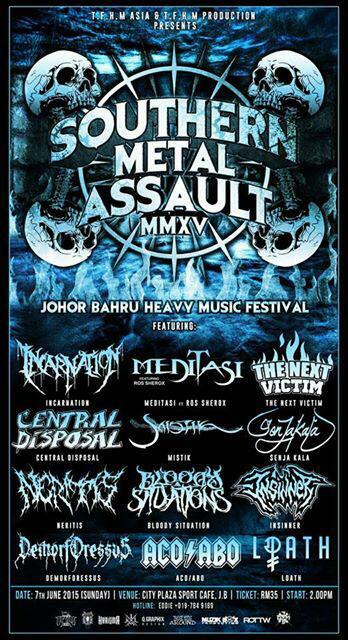 Our buddies at TFHM productions present Southern Metal Assault MMXV – Johor Bahru Heavy Music Festival on June 7, 2015 in JB, Malaysia. Check the flyer for the complete list of bands performing and get in touch with TFHM for more info! 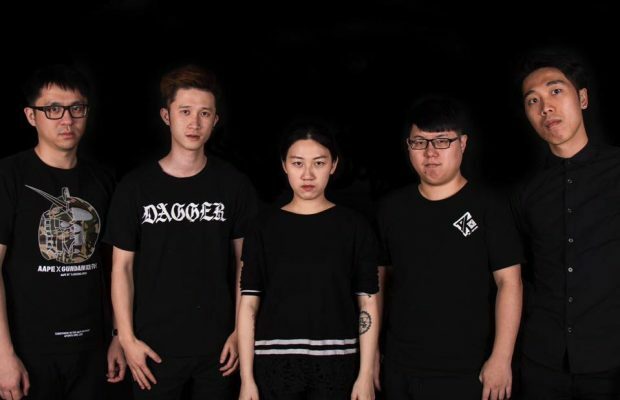 ← Previous Story Welcome to UniteAsia.org!